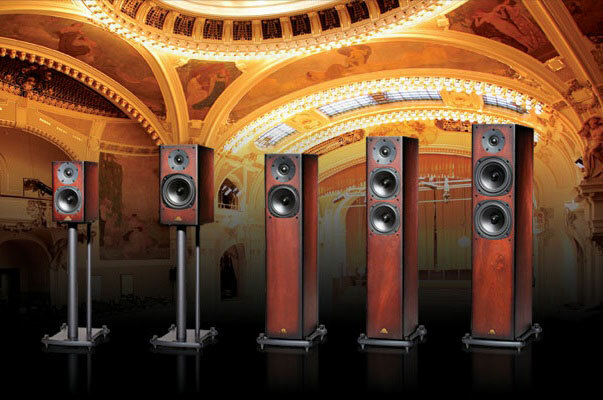 Since 1973 Castle has been a loudspeaker manufacturer in the truest possible sense with both design and manufacture of their world famous speakers housed entirely in one factory. 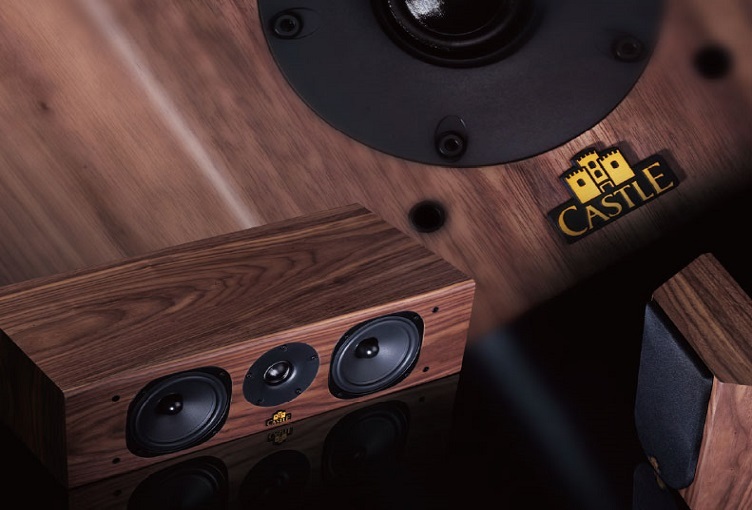 Castle is rare amongst loudspeaker manufacturers in that they not only manufacture the drive units and electronic components found in their speakers but also the beautifully hand crafted real wood veneered cabinets used to enclose them. 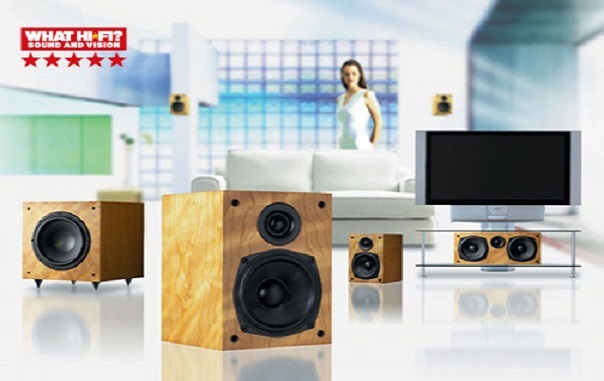 42 years ago when Castle was formed the founding concept was to be a complete loudspeaker manufacturer and despite changing times and the globalisation of manufacturing Castle still retain this as the basis for the company. 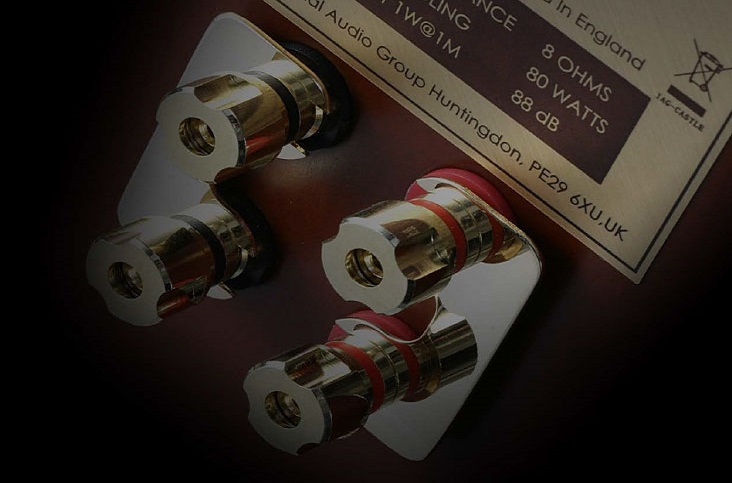 Castle Acoustics is now part of the International Audio Group and maintains its position as a leading Hi-Fi brand in the international market through innovative ideas and impeccable craftsmanship. 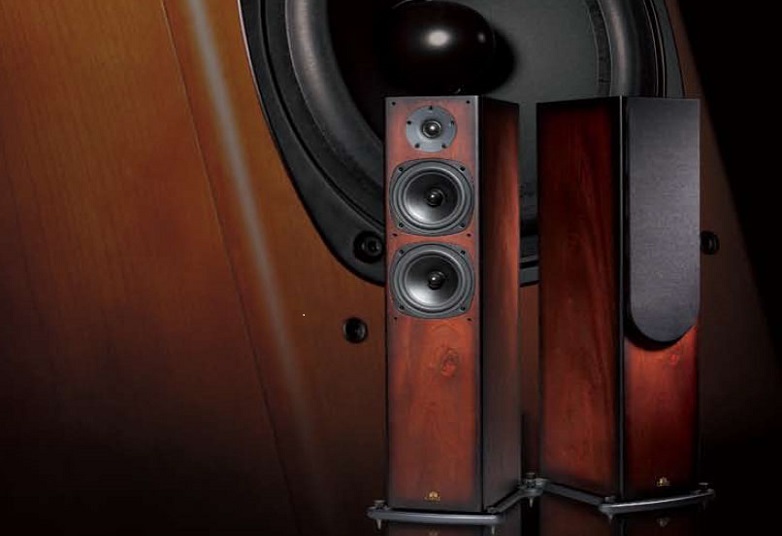 Castle products are developed through sophisticated research in acoustics engineering, while retaining the traditional virtues of impeccable design and presentation – a perfect balance of form and function. 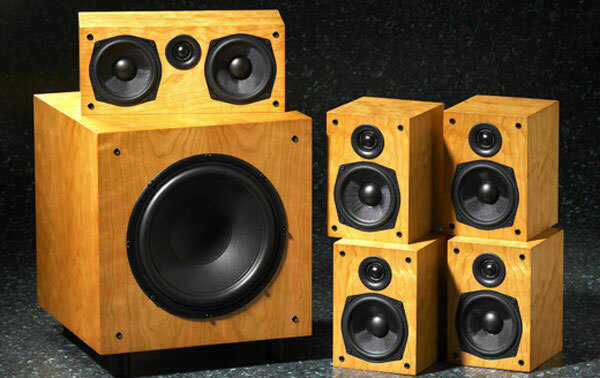 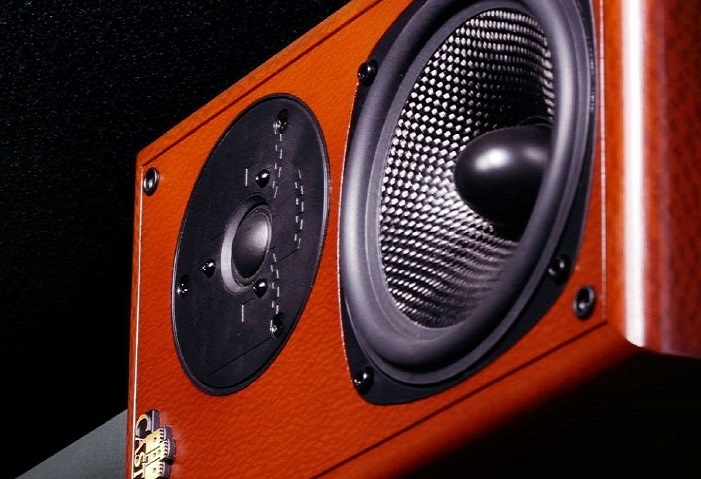 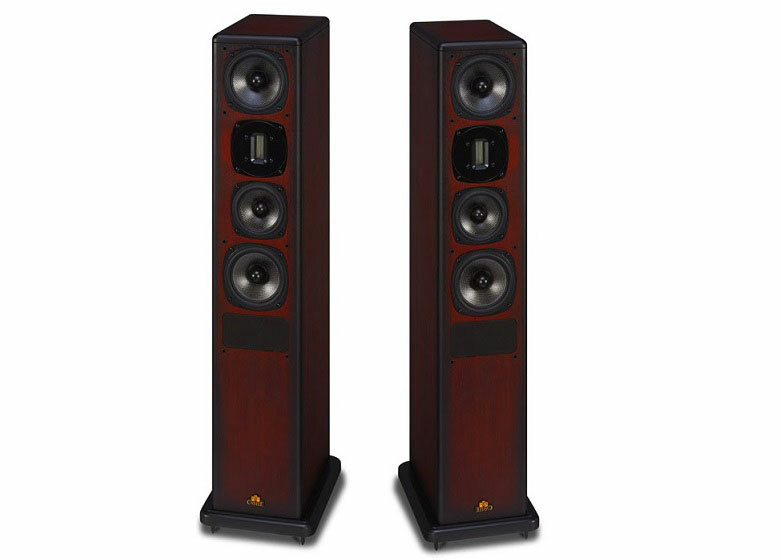 Whether it be our superb hand finished real wood veneered cabinets, available in eight alternative choices, or our state of the art woven carbon fibre coned bass units that first attracted you to the Castle product you can be sure that they were manufactured by Castle, the world's most complete loudspeaker manufacturer.